The next marijuana education seminar is going to be held in Sacramento. 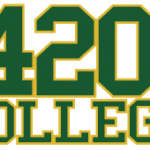 It is important to stay up to date with the marijuana education courses by signing up for the 420 College news letter. 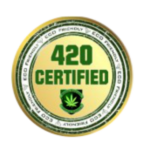 In every marijuana education course there is an attorney explaining patient rights as well as teaching how to start a marijuana dispensary in California. 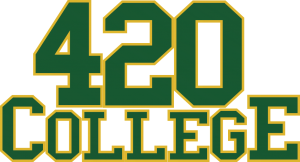 marijuana education courses are going to be coming to your town near you, so sign up for updates….visit 420 college home page for more information marijuana education courses.